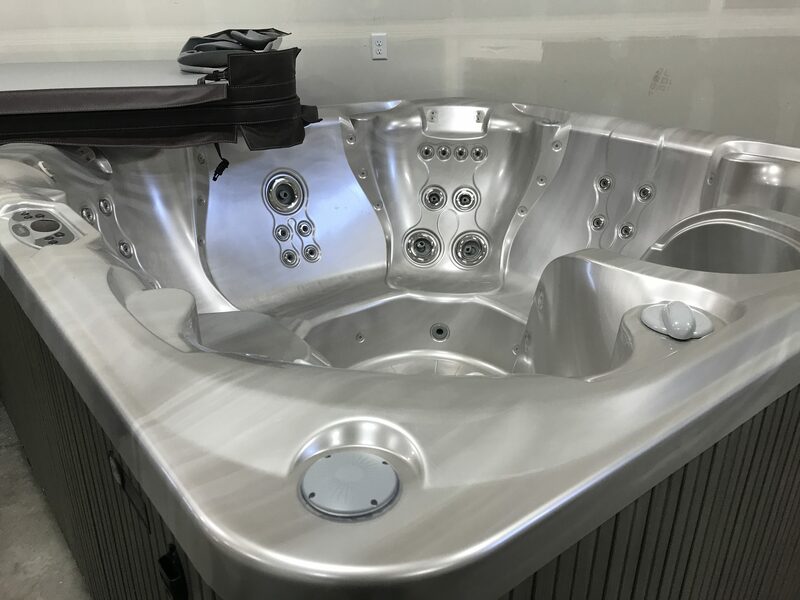 The Limelight Collection Pulse is amongst the best selling hot tubs of the past five years. 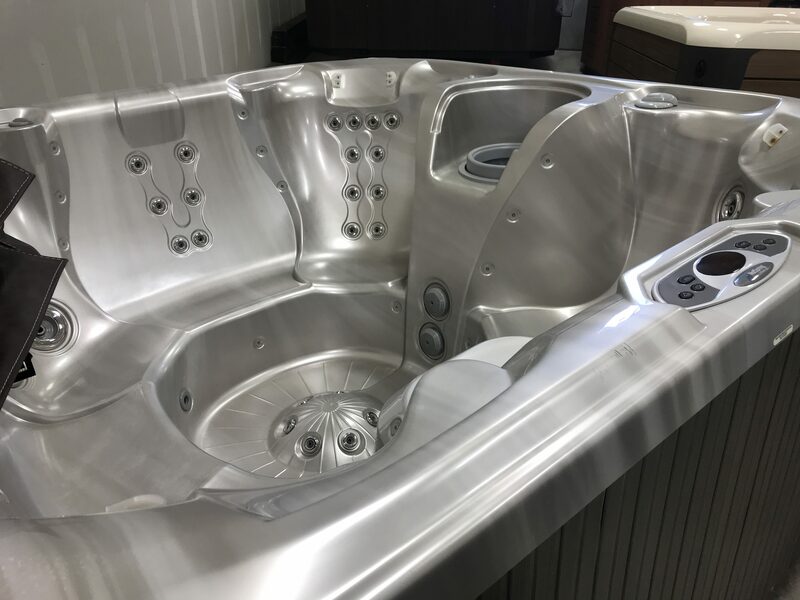 With an open seating arrangement, ACE Salt Water System compatibility, and foot jets for the whole family, it’s easy to see why the Pulse has quickly become a customer favorite. 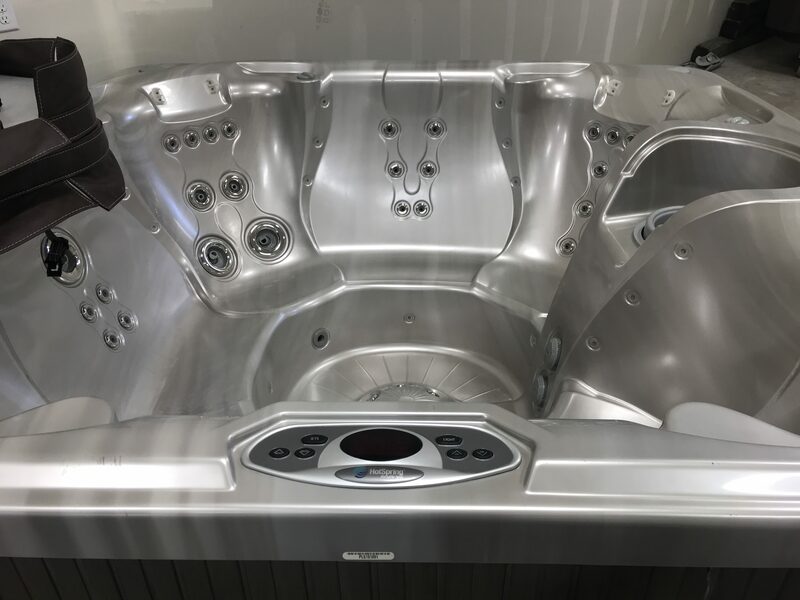 This particular 2014 model is in excellent condition and is PRICED TO MOVE! For those looking for an exceptional spa at an unbelievable price, this is the tub for you! CALL NOW!